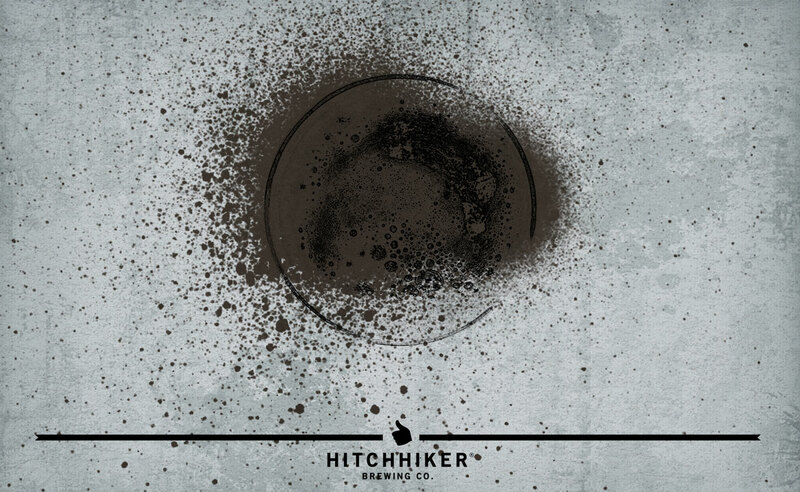 Rucksack | Hitchhiker Brewing Co. Brewed with roasted barley and caramel malts. Hopped with Citra. Notes of coffee, chocolate, toffee, and pine.